Security is vital in the pharmaceutical industry. 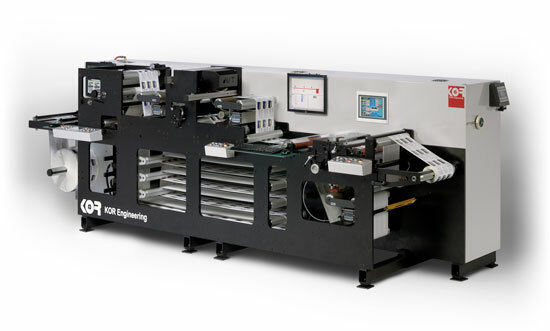 Your customers demand top quality printing as well as total process control. Whether it’s p-s labels or extended content labels, your output needs to be perfect, all of the time. Label finishing is the most important step in the process so your inspection machinery must provide 100% inspection and verification, consecutive numbering and redundant counting. KOR Engineering’s V Series machines do all this and more, giving you and your customer peace of mind.